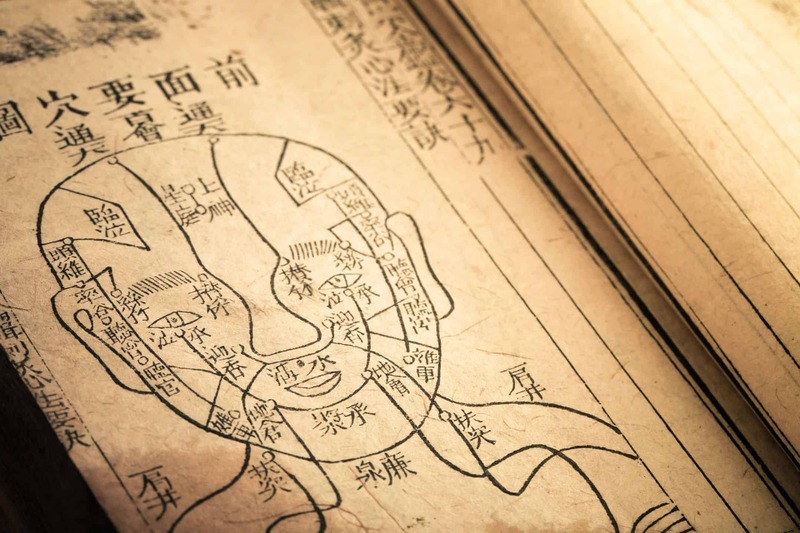 The ancient medical art of acupuncture is based on the theory that there are pathways, or meridians, that flow throughout the body with Qi (chi). Qi is a vital energy force that is essential to all life. When Qi becomes unbalanced, pain and disease may result. An acupuncturist places hair-thin needles into specific points along various meridians to create the proper flow of Qi in the body promoting well-being. Many ailments can be helped such as: migraines, post-operative healing, chemotherapy side effects, addiction and rehab, stroke, menstrual cramps, tennis elbow, fibromyalgia, myofascial pain, arthritis, low back pain, carpal tunnel syndrome and asthma. Acu-Facial treatments can improve muscle tone on the face and neck and also address imbalances that may contribute to the aging process. It’s good for fine to moderate wrinkles, rosacea, uneven skin tone, enlarged pores, age spots, “drooping” eyelids and other dermatological concerns. The insertion of needles along specific acu-points can also improve general tone and hydration while balancing particularly oily skin and resulting in a radiant appearance. It is suggested to start with a series of treatments for maximum collagen and elastin retention. Acupuncture facial results can last much as long as seven to nine months, and with monthly or seasonal maintenance, even longer. 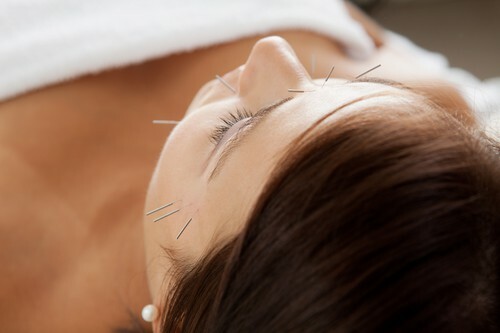 For deep muscular and structural relief, our Acupuncturists combine therapeutic bodywork and acupuncture techniques. All treatment sessions are unique to each individual and may vary depending upon what health matters are predominant at the time of treatment. Other services such as Dietary, Herbal or Lifestyle Counseling, Cupping, Micro-current stimulation, Infrared heat may be included into most therapy sessions. It is recommended to book a 90 min or longer session if you desire a fully integrated session. This gentle, subtle work by our Acupuncturists release restrictions in the soft tissues that surround the central nervous system, sending calming messages to the mind and body and thereby improving its function. Applying methods from TCM and Acupuncture along with the soft touch of CranioSacral, the mind and body further benefit by releasing stress and trauma. This unique treatment is used for preventive health and to integrate mind, body and spirit as one. During your Chinese herbal consultation you will be guided towards the right remedies. 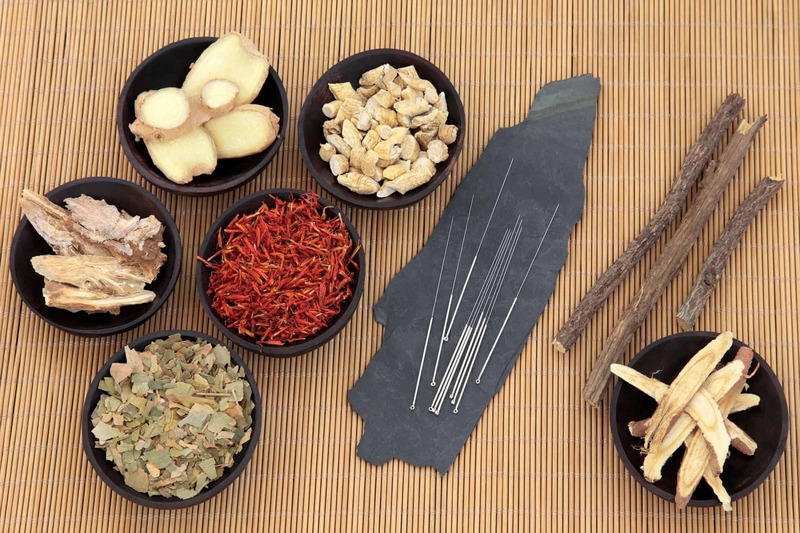 Developed clinically and scientifically, herbal therapy is a key aspect of Chinese medical treatment. It is used to treat many different acute and chronic conditions such as the common cold, digestive conditions, pain, anxiety and more. We offer prepared herbs generally in pill form and use only the highest quality herbs in compliance with all United States FDA and Global Good Manufacturing Process (GMA) guidelines. This certification ensures that the herbs are properly processed in a safe, sterile environment. Cupping is a technique that has been practiced for centuries and requested by everyday people, to celebrities, and Olympic Athletes. Cupping involves using a flame to create a vacuum inside of a glass cup, and the cup is then applied to the skin creating suction to dispel stagnant blood and lymph, which helps release the muscles to relieve pain and draws toxins out of the tissues. Fire, flash, moving, and wet cupping techniques may be used, which are very effective at relieving early-stage colds and flu and other maladies. Reduce inflammation in the body, boost cellular healing and feel a sense of deep relaxation with light therapy using far-infrared radiant heat, which is part of the natural light spectrum of sunlight and a safe form of energy. For a comprehensive view and comparison of nutrient minerals and toxic metals within your system ask your acupuncturist for a hair mineral analysis test through Analytical Research Labs (ARL). This is very helpful with long term monitoring and health maintenance.